PFF's exclusive deal grader takes a look at the Green Bay Packers signing former New York Jets interior defender Muhammad Wilkerson. 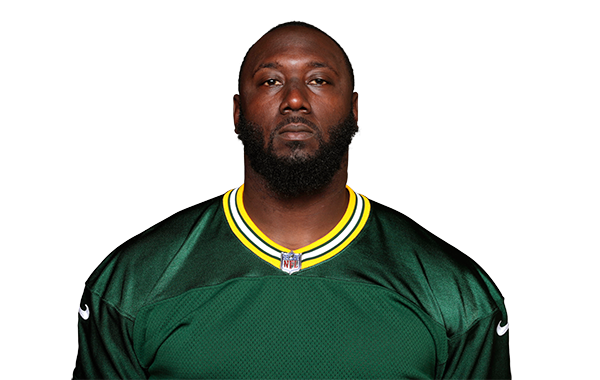 Wilkerson has graded above an 83.1 in each of his previous three games, after three weeks of sub-48.5 overall games. A week's worth of football knowledge can help inform our fantasy decisions. Walton Spurlin offers up some IDP lineup advice for Week 2.